Most people would opt for electric taxi over a diesel cab, according to a recent survey.Half of Londoners would actively choose the green option, with only 14% opting for diesel, research from ESB’s EV Solutions found. The study was conducted on behalf of ESB, Ireland’s largest energy company, whose EV Solutions is actively investing in the electric vehicle (EV) infrastructure in London. It has so far installed 32 rapid charging points across London with plans to expand the network in the coming months. 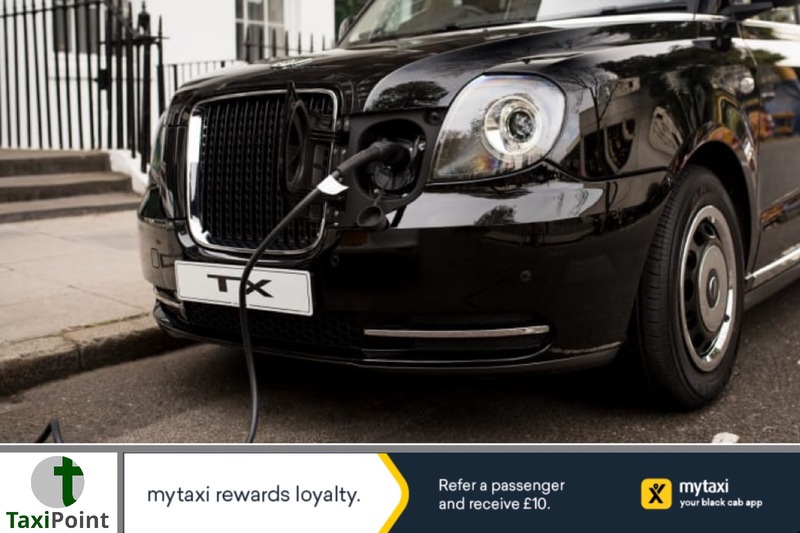 The results emerged as LEVC revealed that there are now 350 TXe taxis in use around the UK – 300 of them in London. The research also follows new data from the Department for Transport, which revealed 53,000 low emission vehicles were registered in the UK in 2017, an increase of 27% on the previous year. Of these vehicles, 35% are electric, meaning around 18,550 EVs were registered in 2017. LEVC has also launched its TXe model in Berlin, where it is expected the new cabs will soon be plying for hire in the German capital’s regulation beige. ESB developed one of the first fully interoperable EV charging networks in Europe, comprising of almost 1,100 public charge points across the island of Ireland. The company says it findings “further evidence that Londoners are getting behind the vision for electric vehicles in the capital. ESB’s rapid charging points providean 80% charge, using 100% renewable electricity, in as little as 30 minutes andat a fraction of the cost of diesel. This is comparative to three to four hours when using a standard unit. Taxi and EV drivers can find the closest ESB rapid chargeron a real time charge point map onlineor through the “EV Plug In” app for smartphones. Taxi drivers based in London benefit from 52 dedicated rapid chargers, which are set aside for their use. Transport for London has committed to installing 90 of these units by the end of 2018.